Reports have surfaced that The Coca-Cola Co (NYSE:KO) has declined to pursue plans to develop cannabis-infused beverages. This ends weeks of speculation that Aurora Cannabis Inc. could be involved in talks to partner-up with the global beverage conglomerate. This morning’s wet blanket comes courtesy of a news story disseminated by BNN Bloomberg pre-market. The mainstream financial news outlet quoted Coca-Cola chief executive James Quincey as stating, “We don’t have any plans at this stage to get into this space. That’s kind of where we are.” This quote reaffirms the company’s public position soon after mid-September rumors began, when the company elucidated it was only “monitoring” the market at that time. The fact that Coca-Cola decided to sit this one out—if only for the time being—should come as no surprise to investors. 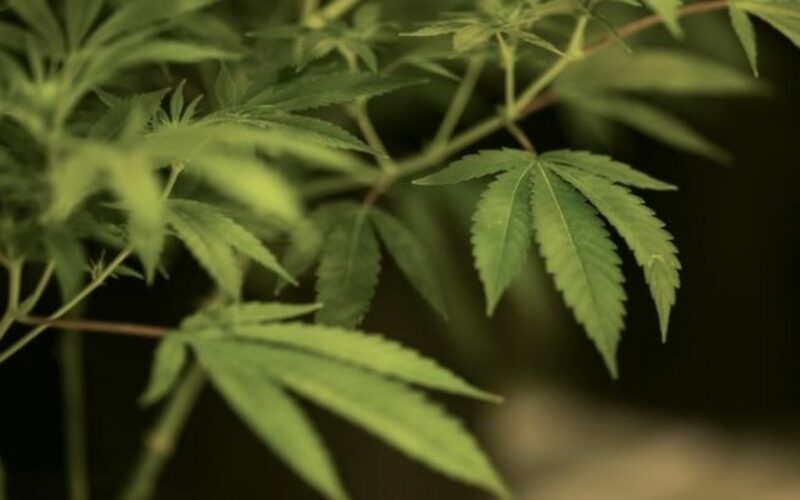 Although pseudo-competitors Constellation Brands Inc. and Molson Coors Brewing Co. have partnered or joint ventured with Canadian LPs already, edibles market legality is still quite far away. Although it’s technically slated to arrive in Canada in the back half of 2019 in Canada, exact timelines are dicey in terms of Health Canada approvals. Few people expect the government’s main health body to simply allow non-inert and psychoactive ingredients into the food & beverage supply chain without significant scrutiny. We’ve also touched on the fact that beverage multi-nationals might want to see how the U.S. regulatory landscape shapes up before making a decision. With incessant chatter about post-midterm and/or spring cannabis reform in the pipeline, Big Beverage could decide a wait-and-see approach is the most prudent option. After all, not only are U.S. cannabis stocks better valued, they’re also anchored in bigger markets already, where everything from production/power costs, supply chain ease, and corporate taxes are palpably lower. All things being equal, we wonder how much influence a rapid-shifting legislative environment is playing in ongoing cannabev discussions. Either way, Coca-Cola’s decision dampens expectations that a big deal is coming to Canadian cannabis anytime soon. Perhaps that is a good thing. As we witnessed when Constellation Brands announcedits intention to purchase a $5 billion direct-equity stake in Canopy Growth, the best sector catalysts are usually the ones nobody sees coming. Coca-cola has lowered the bar, and investors are now searching elsewhere for extraneous catalysts. However, should a transcendent deal develop, it should hit the sector like a thunderbolt. The Coca-Cola Company hit a nine-month high after the company beat estimates on the top and bottom line for the sixth quarter in a row. Organic revenue growth accelerated ↑6%, driven by concentrate sales growth of ↑4%, which benefited from the timing of shipments, and price/mix growth of ↑2%. With growth on the right track, KO’s urgency to venture into unknown waters is, presumably, lessened at the present time.